When it comes to design aesthetics, this is especially true, as “lighting does not merely make things visible; it influences the appearance of everything we see.” – Christopher Cuttle. In other words, there is a crucial distinction between the ability to see something and the way we perceive something. 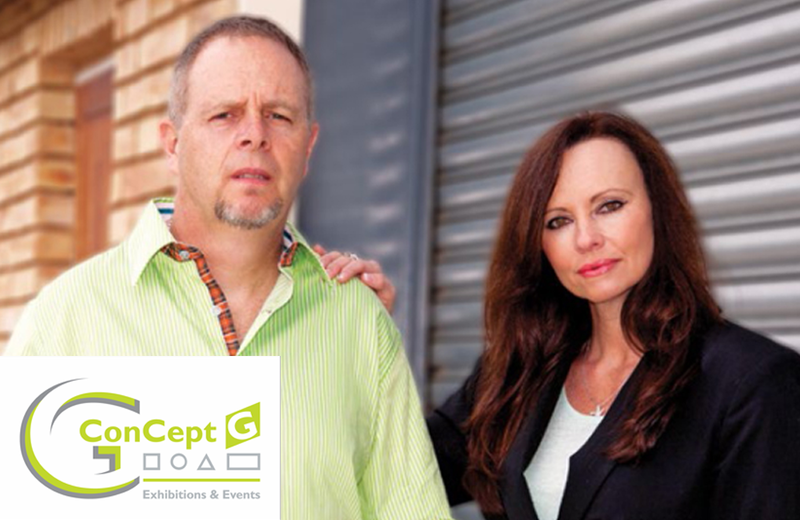 In the context of trade shows or shopfronts, this could impact the way in which a potential customer or client perceives your exhibition stand or display and through association, your brand. As a result, it could mean the difference between simply being passed by or being understood versus capitalising on the marketing platform, generating quality leads or sales. 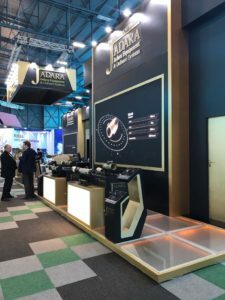 Lighting not only allows you to stand out and draw people to your stand or display, it impacts the way in which people perceive and react with your brand. The lights that you use on your stand or display can create the mood or atmosphere that is suited to your consumer’s needs. The use of warm lighting can produce cosy and calm atmospheres, whereas cold light stimulates mental and physical activity. 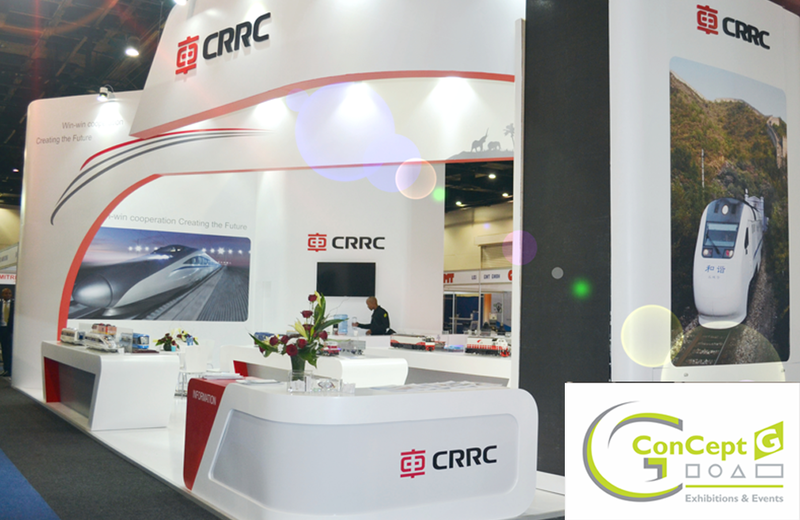 Bright white lights for a pharmaceutical stand will depict professionalism and cleanliness to the visitor, fostering a professional relationship. Colourful and flashing ‘disco’ lights would only draw the wrong crowd and give the wrong perception of the product. 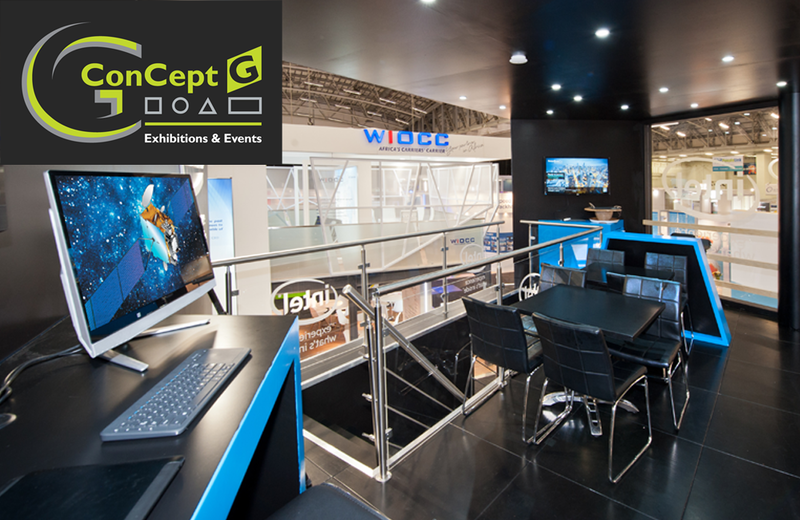 If you want to make sure that you grab an attendee’s attention and create the impact, the environment and the atmosphere that your company strives for, then it is critical to choose an exhibition company such as ConCept G Exhibitions & Events, that specialises in contemporary and innovative exhibition design and that will include appropriate and relevant lighting to create interest and draw in more visitors to the stand. 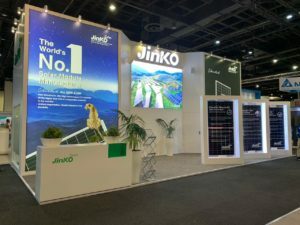 Good lighting does more than make display graphics visible – it adds to and compliments the overall design by elevating the exhibit, making it more inviting and attractive to visitors. 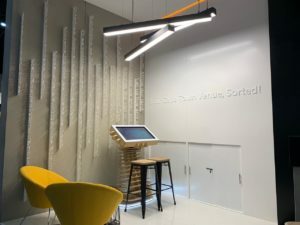 Utilising unique lighting elements can also be a powerful tool to direct visitors to specific displays or products. 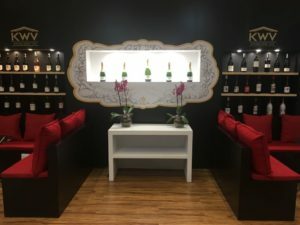 The KWV stand for Winex 2018 for instance, had recessed storage shelves that were lit using LED downlights to create focused lighting to highlight a specific wine that they were launching. Using interesting pendant lights or chandeliers not only lights up specific areas, but it brings character and atmosphere to the exhibition stand. 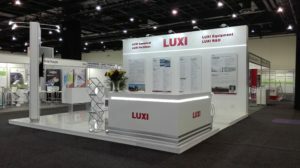 The Century City Conference Centre stand at Meetings Africa included replica pendant lights found in their conference centre to light up the extruded national anthem, a feature that is also found in their venue reception area, creating repetition of brand space and exuding the sense of sophistication that is associated to the brand. 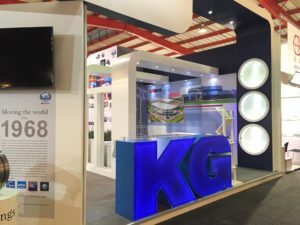 Adding light boxes to your display or stand is a great tool for capturing the attention of visitors from across the room and enhancing brand awareness. 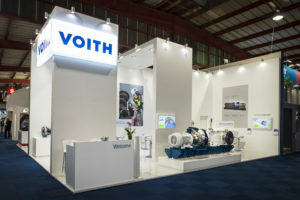 They can be used to light up a logo, as seen with Voith’s stand at Electra-mining 2018, create feature counters and to display product graphics. Using light to enhance strategically placed backlit graphics, draws attention and showcases product with striking graphics. 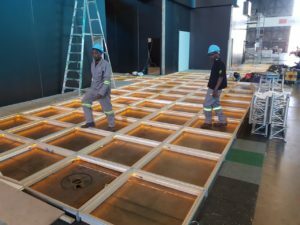 Implementing LED strip lighting into the exhibition stand or display highlights points of interest such as a specific plinth, or a counter that simply must be noticed, creating a focal feature, a ‘centre piece’ or just adding additional lighting to the stand. 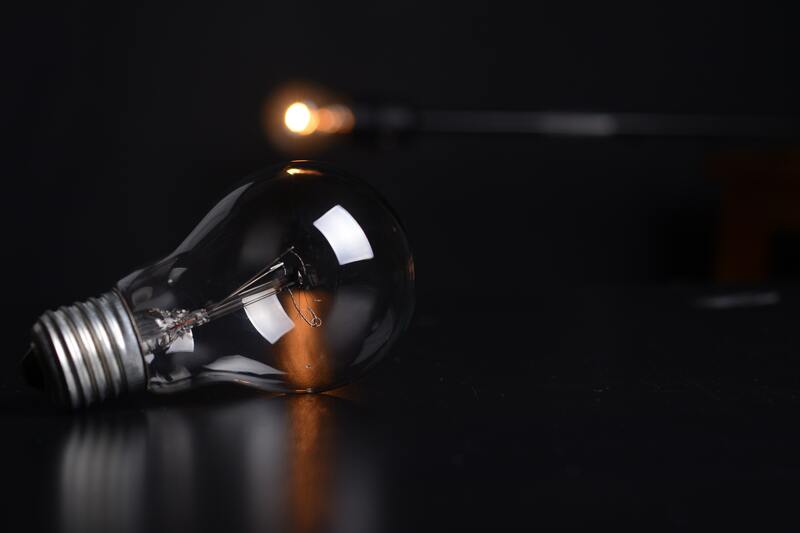 Lighting done correctly helps you tell your story, assists with building brand awareness and creating competitive difference, which in turn leads to generating more leads and the right relationships.